The TanMan, Weeper of the House John Boehner, the “Worst. Speaker. Ever.” by all objective measures according to historians, is coming to town to fundraise for two GOP congressional candidates to enable him to continue his reign of error over The Wrecking Crew that is destroying America. Yet another “dark money” non-disclosure of campaign contributors campaign fund for “Kochtopus” Plutocrats. 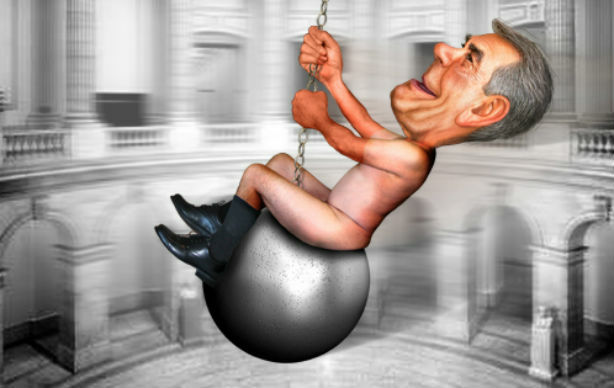 h/t DonkeyHotey John Boehner – House Wrecker | Flickr – Photo Sharing!